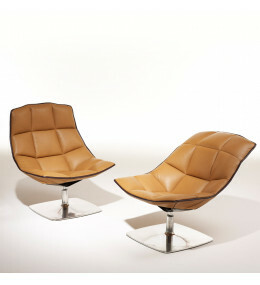 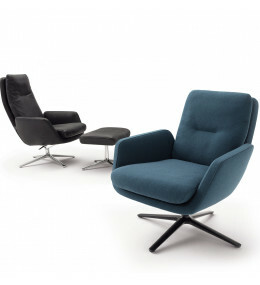 Jehs and Laub Lounge Chair and Ottoman provide comfort and support with contemporary class. 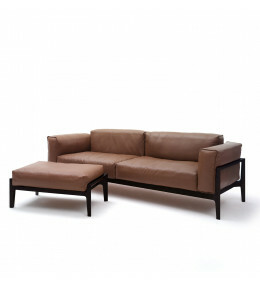 Elm Sofa Range comprised of armchair, sofa or modular configurations. 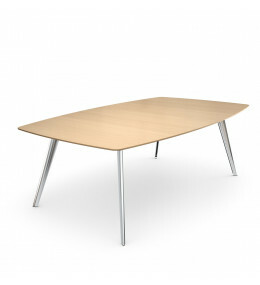 Ray Meeting Tables offers circular, a quartet, angular, rectangular or curved tables. 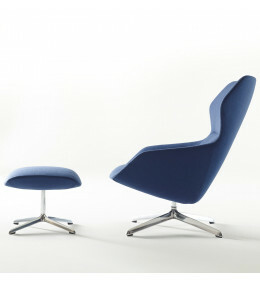 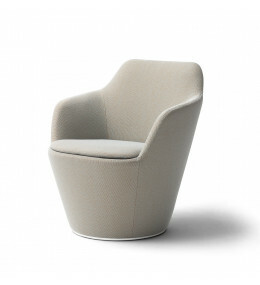 Ray Lounge Chair is a Jehs and Laub designer leisure armchair for office or home use. 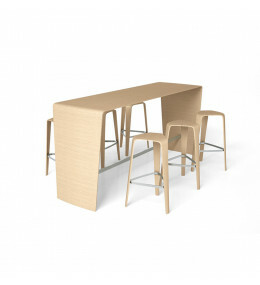 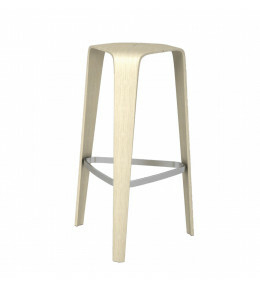 Hoc Standing Table for office break out areas was awarded iF product design award 2013. 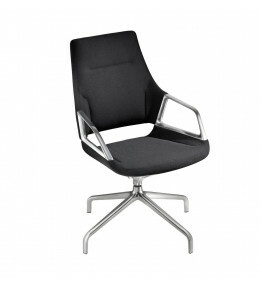 Graph Office Meeting Chair is part of the 30 High-End Conference Range by Markus Jehs and Jürgen Laub.